Our latest Interim Session was this last Wednesday, November 19. As you likely recall, Interim Session is where legislators come together, once a month, to discuss ideas and possible bills to be considered during the next Regular Session. A discussion regarding the Governor's Office of Economic Development, and an audit suggesting possible changes. News article here. Received a report from the Division of Child and Family Services on the implementation of HomeWorks, a structured decision-making program designed to strengthen parents’ ability to care for their children and reduce the need for foster care. A discussion as to whether Utah should authorize the use of a firing squad to carry out a death penalty execution if substances required for lethal injection are not available. Article here. Received a report from the Division of Child and Family Services on options for making it easier for youth in foster care to obtain a driver license and improving communications and visitations between siblings in foster care. Received a report regarding federal spending and its historical impact on Utah. Received a presentation about the process for state school board elections, the history of state school board elections, and options the Legislature may consider in responding to a recent court decision ruling the current selection method unconstitutional. Considered draft legislation which would establish and enforce campaign contribution limits. Rep. Hall's "District 33 School Tour"
Within 6 weeks of first being elected in 2012, I had a sit-down conversation with every principal of every school within District 33. It was very successful and enlightening. I am in the process of doing this again! 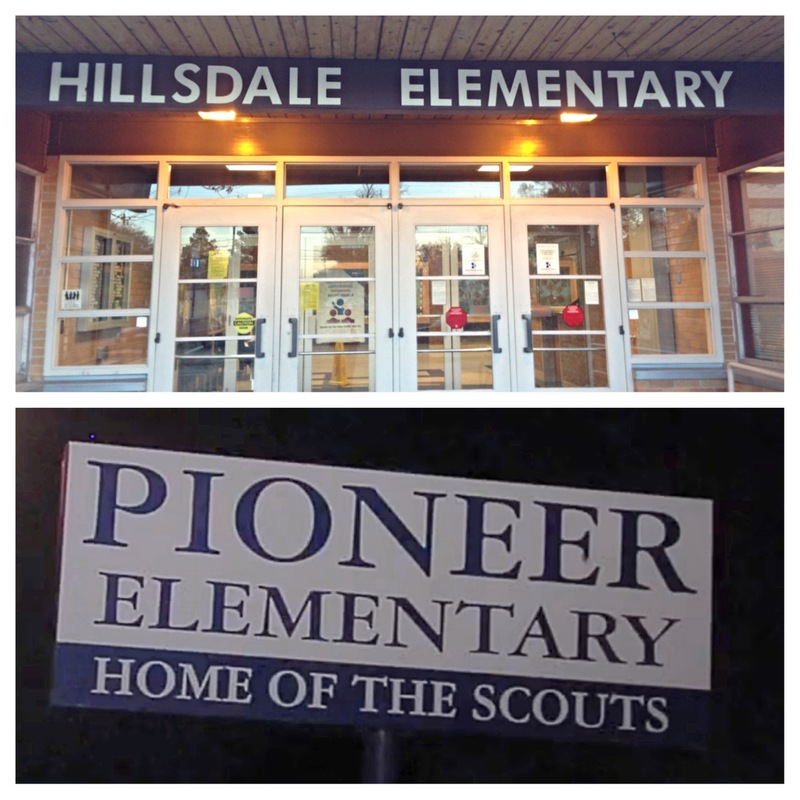 This last week I visited Hillsdale and Pioneer Elementary Schools. Thanks to Principal Wharton (Hillsdale) and Principal Rose (Pioneer) for letting me come by and visit. It was great to listen and learn more about their schools and their needs. Thanks to the dedicated faculty and staff of these two schools for their hard work. Giving Away Free Turkeys for Thanksgiving! With the help of Molina Medical's new clinic near the corner of 3500 South and 2200 West, I was able to assist in giving away 250 turkeys (and other health related items) to members of our community. Not only does Molina Medical provide great medical services, but they are giving back to those who reside in West Valley. It was so nice to meet all of you who participated. On January 26, 2015, the legislature begins its yearly Regular Session. 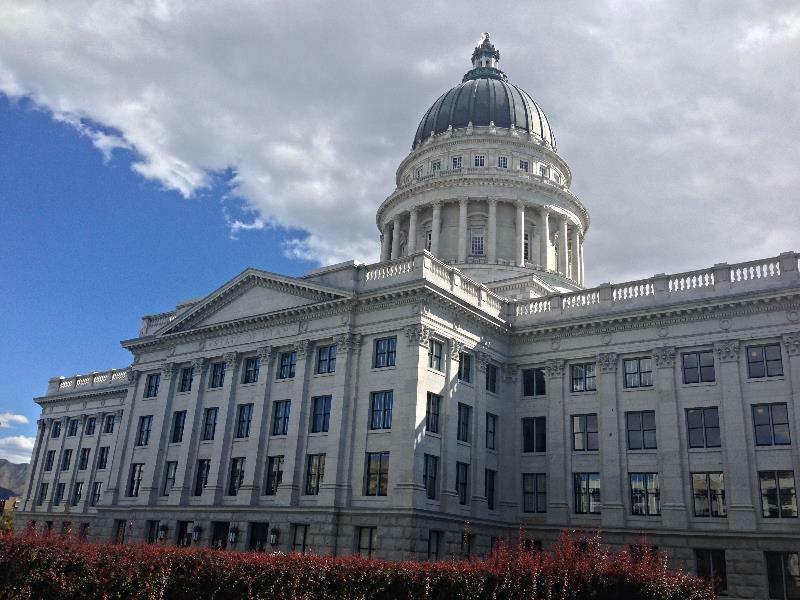 Pursuant to the Utah State Constitution, the Session will be held for 45 calendar days, and will end on March 12, 2015. If you have any thoughts about possible legislation, NOW is the best time to let me know your thoughts and ideas. I currently have bills in the works where the initial ideas came from constituents. But it takes time to draft bills, and many times bills get defeated simply because they are not quite ready to be heard and voted upon. So again, let me know your thoughts. And as always, if you hear of any bills/ideas/proposals that you like (or hate), always feel free to let me know. I am your "Representative" and will ALWAYS keep the best interests of you, and the residents of District 33, in mind when I vote. It is truly an honor to represent the residents of West Valley at the State Capitol. Thank you for the opportunity.